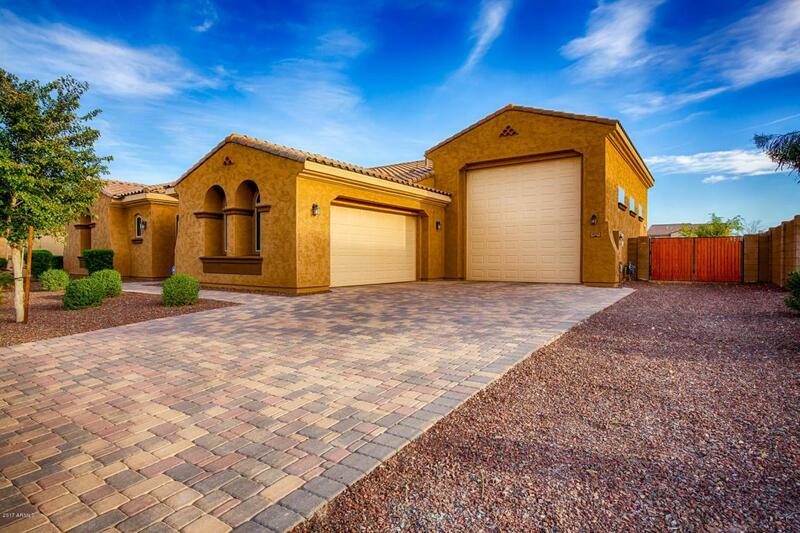 Gorgeous upgraded home with Pool and RV garage in gated community. This immaculate home features everything you can ask for! Interior design features will suite your modern appetite. Gourmet kitchen is fully loaded with stainless steel appliances, huge island, granite countertops, walk-in pantry, staggered cabinetry with crown moulding, gas cooktop and dual ovens. 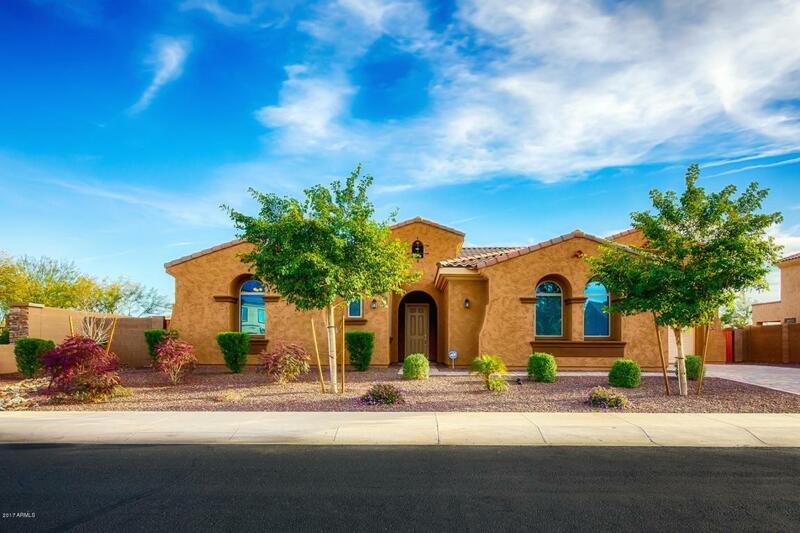 This home includes 4 bedrooms, 2.5 bathrooms, separate family room with den or teen room. 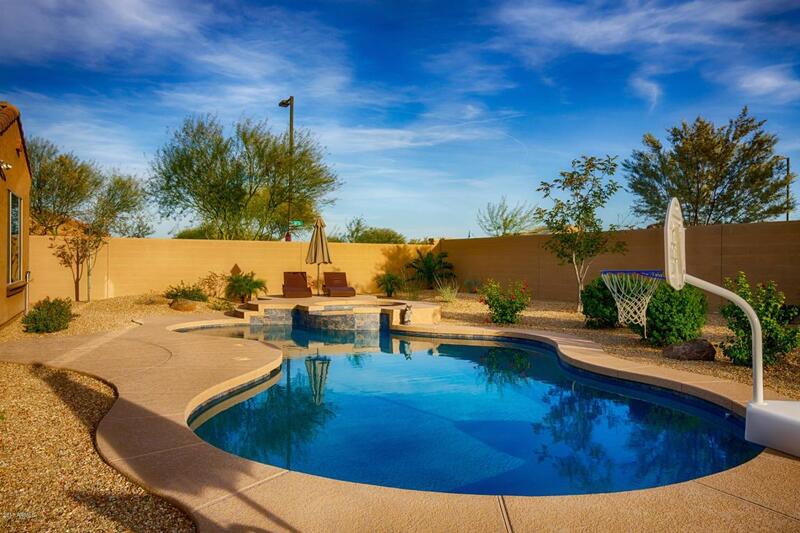 Amazing heated pool and spa is situated on a fully landscaped private 1/3 acre lot with RV gate. Pool maintenance and front/backyard landscaping included! A MUST SEE!